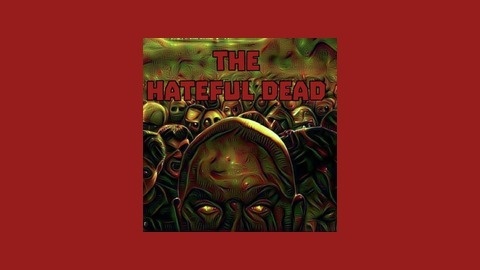 The Hateful Dead, hosted by Sparkle City Phil and The Sarge, is a podcast dedicated to all horror genre television shows and films pertaining to the undead. We cover Fear the Walking Dead, Ash Versus Evil Dead, and The Walking dead. We're back! 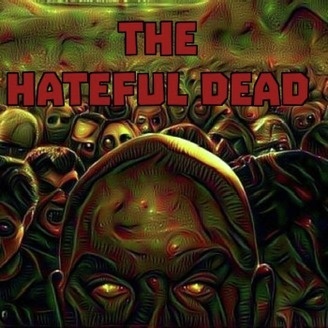 You wanted our take on the recent events from TWD and AvED? Well, here it is.